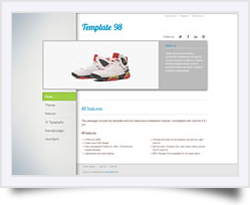 JoomSpirit templates are developed to be clean and original. 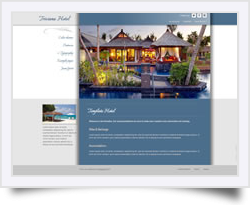 The clean code ensures that your websites will load quickly, while also eliminating any negative effects on search engine rankings. 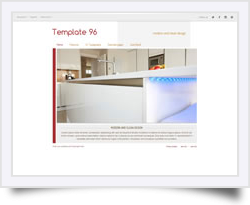 Every Joomla template available on JoomSpirit.com has a live demonstration demo, giving you the oppurtunity to see it in action. 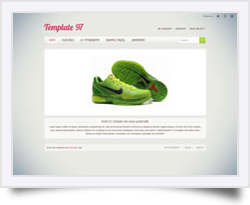 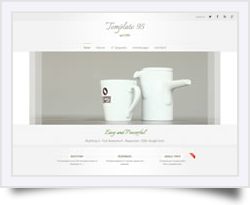 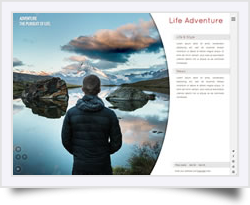 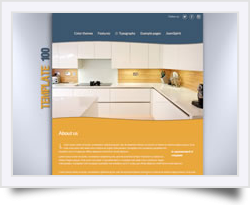 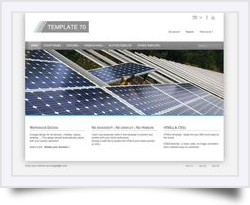 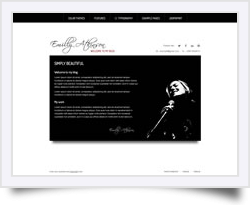 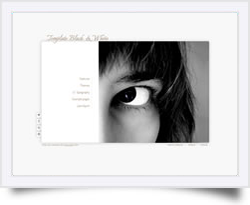 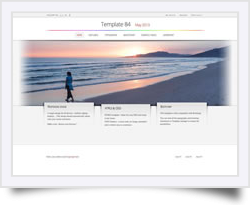 Users of our commercial templates are eligible for full product support.